Charles joined Integrity Wealth Partners in 2018 and specializes in financial planning and portfolio construction. Our clients have come to value Charles’ thoughtful input and analysis into their financial situations as he strives to help them understand the relationship between their expenses and capacity to take risk. Charles graduated from Princeton University in 2013 with a degree in Operations Research and Financial Engineering. While at Princeton, Charles was a four year member of their Division 1 wrestling team. 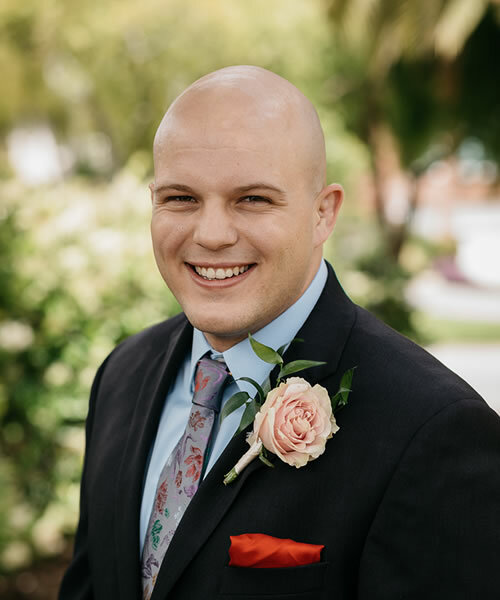 Charles is passionate about teaching and volunteers as the assistant wrestling coach at Berean Christian High School in Walnut Creek. 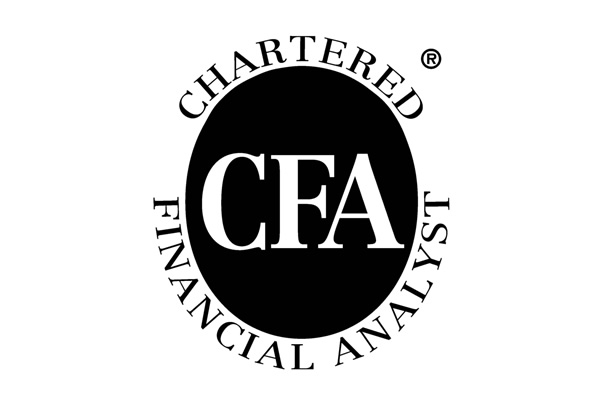 Charles holds the Chartered Financial Analyst® designation. Candidates are required to pass three levels of exams covering accounting, economics, ethics, money management, and security analysis. 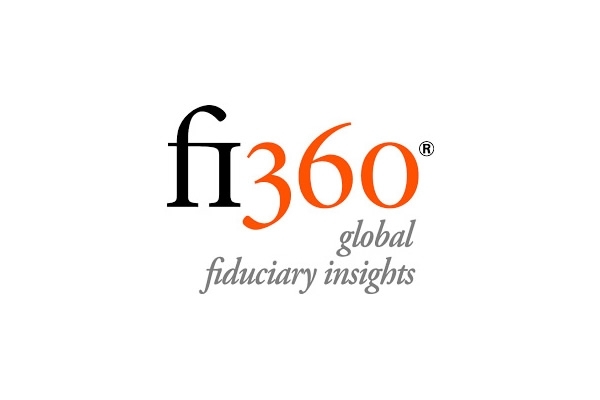 Charles has earned the Accredited Investment Fiduciary (AIF®) designation. AIF® training empowers investment professionals with the fiduciary knowledge and tools they need to serve their clients’ best interests. Charles has earned a certificate as a National Social Security Advisor. 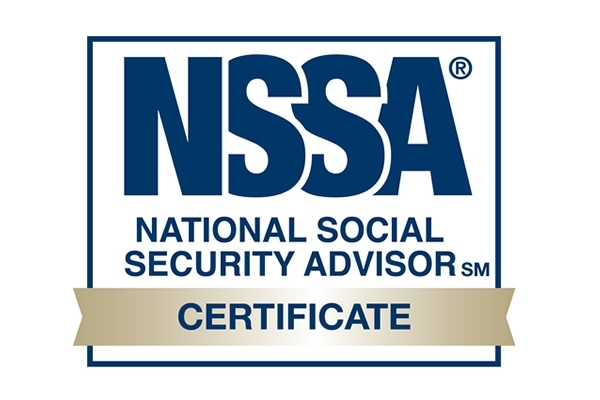 The NSSA® Certificate Program is a nationally recognized standard of competent and ethical Social Security planning education and training. Professional advisors who earn the NSSA® Certificate benefit society by helping individuals and couples improve their financial security during retirement years through maximization of Social Security benefits. Charles has published several articles and papers for the benefit of both industry professionals as well as our clients (to read Charles’ papers, see our Blog tab). Charles lives with his wife Aram in Emeryville.